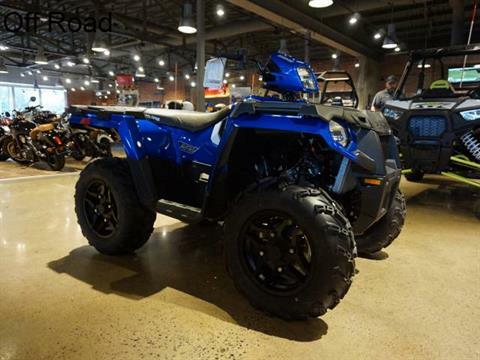 Friendship Motorsports invites you to the largest Polaris Industries Dealership in the Mountain Empire, Southwest Virginia, and Western North Carolina area. Three franchises under one roof. We are excited to offer Indian® Motorcycle, Polaris Slingshot, and Polaris Offroad. We have an extensive selection of apparel for street and off-road parts and accessories. Along with a friendly staff to assist you with the proper riding gear and styles for your choice of riding. Our Parts and Service staff can answer your questions from maintenance to chrome accessorizing. If high performance is your desire, then talk to our trained specialist. We are very proud to be a Bronze, Silver, and Gold level Dealership that makes us ready to assist you with your needs.